Stylish, stable and technologically advanced mobile lift aluminum/stainless steel. No hydraulics or oil that may leak out. 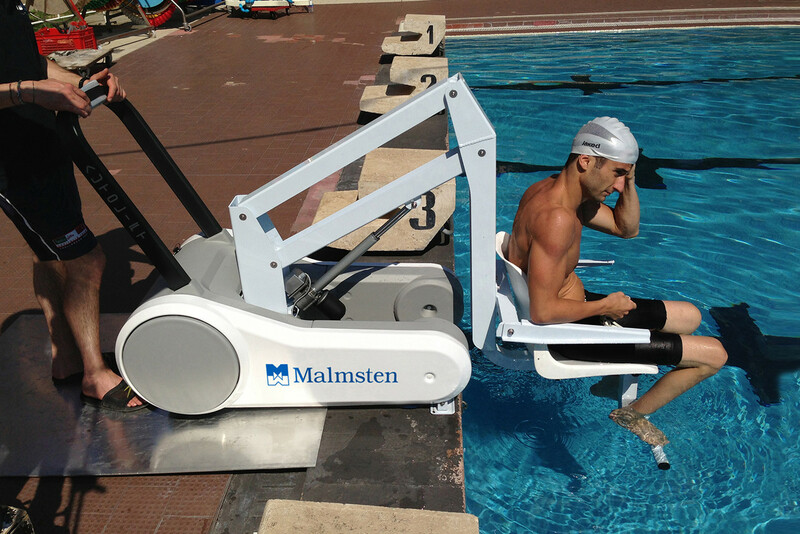 i-Swim weighs less and is thus easier to maneuver than many other mobile platforms on the market. 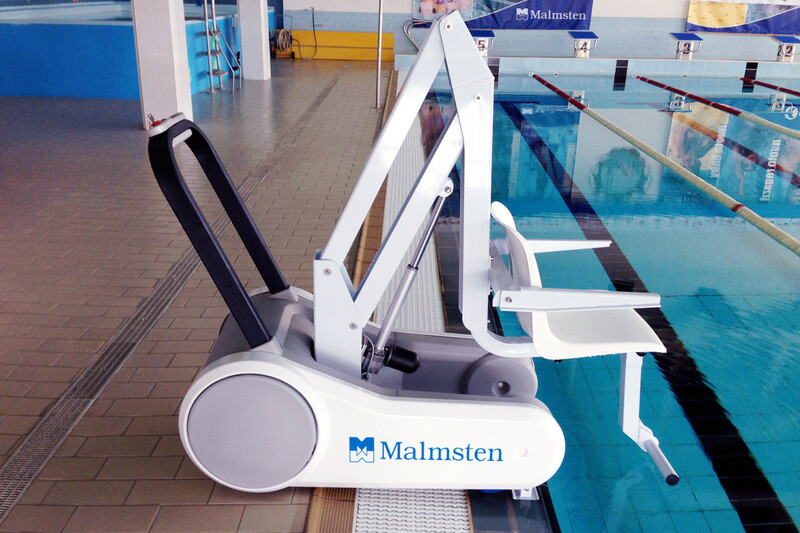 It is equipped with a patented anti-tip and stabilization systems. i-Swim combines modern design with a solid quality. The ergonomically designed seat ensures comfortable users position.